We french people always get cold on the neck. You’ll notice that in the streets. 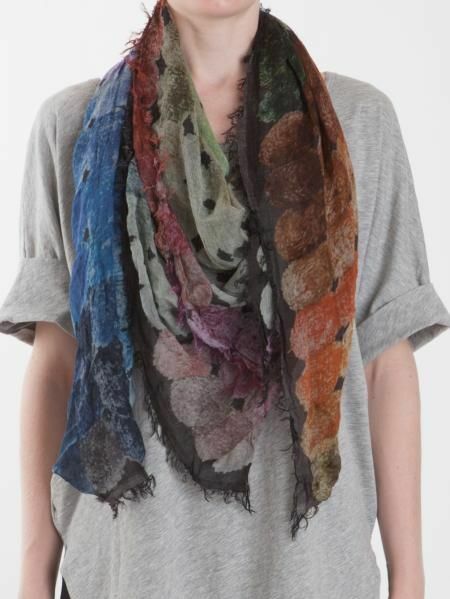 Maybe a bit because scarves are so pretty. 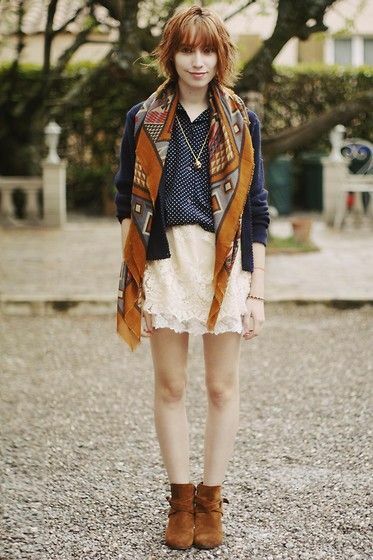 But in spring or summer, you do not use the same scarves than in fall or winter. I. 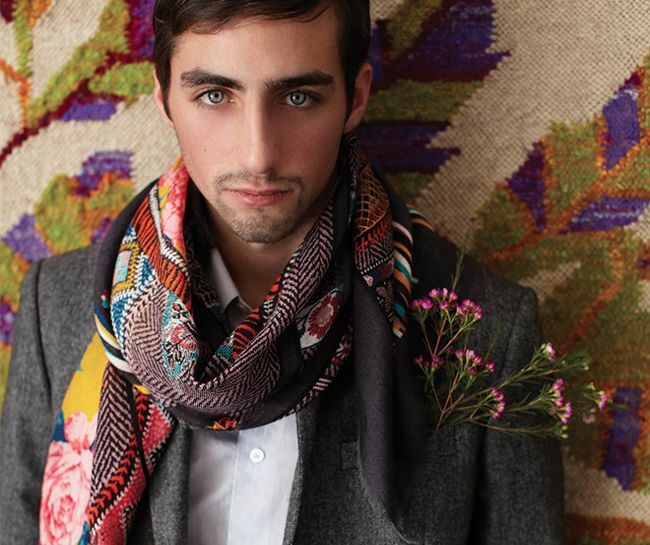 What scarf for spring summer? 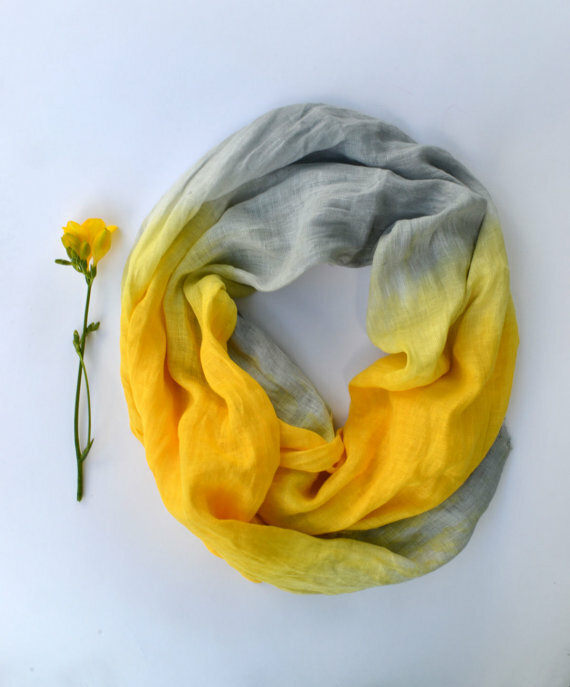 Linen, cotton, silk, the summer scarves should be light and fluid. You do not want to sweat in them and they would look odd next to your light summer top if they were stiff. Neutrals or colors, as you wish of course! But as always, colors will help style up a basic outfit. Fresh colors are great for summer! And prints are always fun. Even for summer I like when scarves are rather large. They’ll give your look that boho twist and you won’t look like a stewardess. 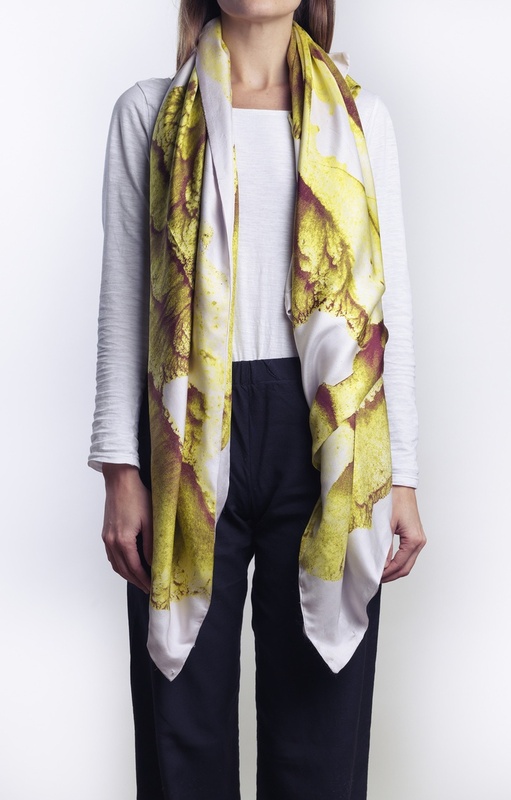 But there is a gap between a super oversize scarf you could even use as a shawl and a slightly large scarf that’ll ornament your neck. Choose the one that suits your lifestyle! II. 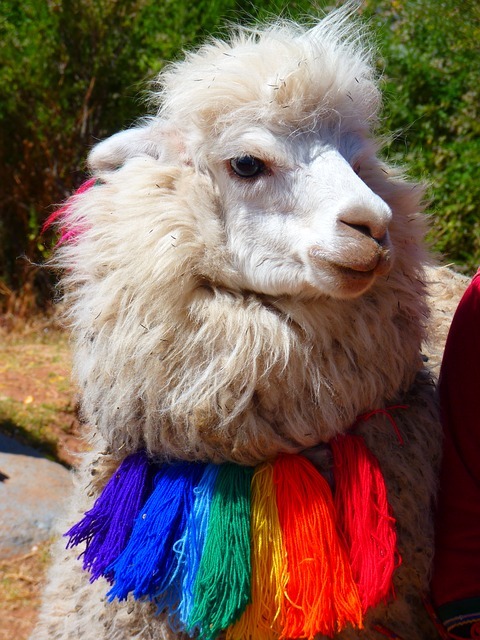 What to wear the scarf with? From a T-shirt to a trench. Having bare shoulders doesn’t mean you won’t catch a cold on the neck does it? III. How to tie it? Erm. My ninja (no) trick is to somehow carelessly roll it around the neck letting the two bits hang on both sides and make it fluff. Inouitoosh, yes that is a man, a stylish one. If your scarf is a square you can fold it so that it forms a triangle, put the spike in front and then let the two bits hang on the front side. You can also just let it hang on the sides without rolling it around your neck, for decoration. The aim is always to look cool, not as if you tried to hard. For that, I recommend you to avoid that tying style. Most times it looks “mumsy”. And you? 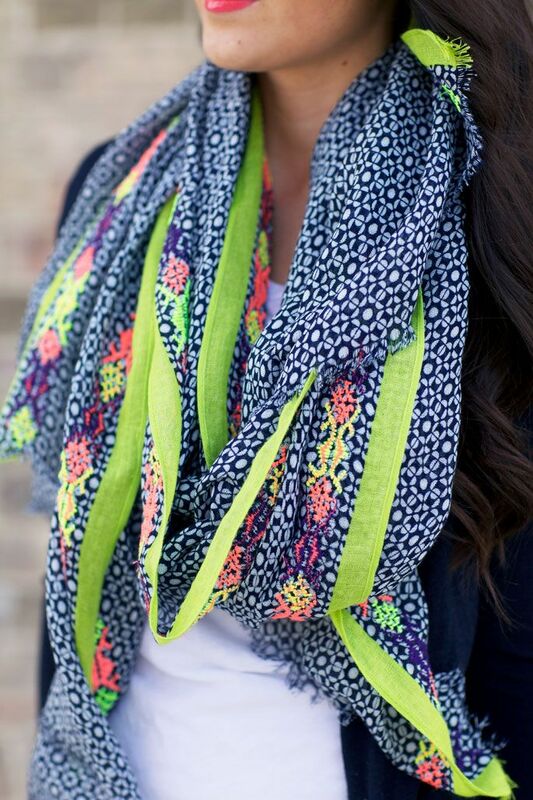 Are you tied to wearing scarves or you just go scarfless? Bonjour, je me rends compte que c’est une question rhétorique, cependant, je voudrais encore demander . Est-ce que les jeunes femmes en France portent des foulards “Hermès”? Nouveau ou/et Vintage? Excusez mon français, je ne l’avais pas parlé français pendant longtemps. Oui bien sur. Vous pouvez aller voir sur l’application silknot d’Hermès pour voir comment les porter de manière moderne. Because the material is leather and the colour a bit unusual I have absolutely no idea what shoes to wear with the skirt, and therefore never wear it even if I would ike to. What kind of shoes would you pair a skirt like that with? Hello Natalia, I’d wear it with either black, cognac or navy blue leather low boots. this post comes in very on time right now, because of early spring. Thanks! 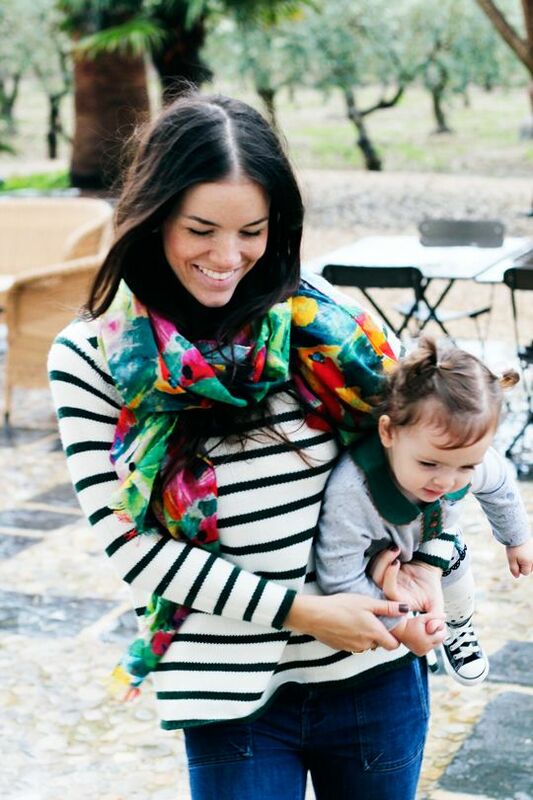 Love scarves no matter the season. Thanks as always for the excellent suggestions! 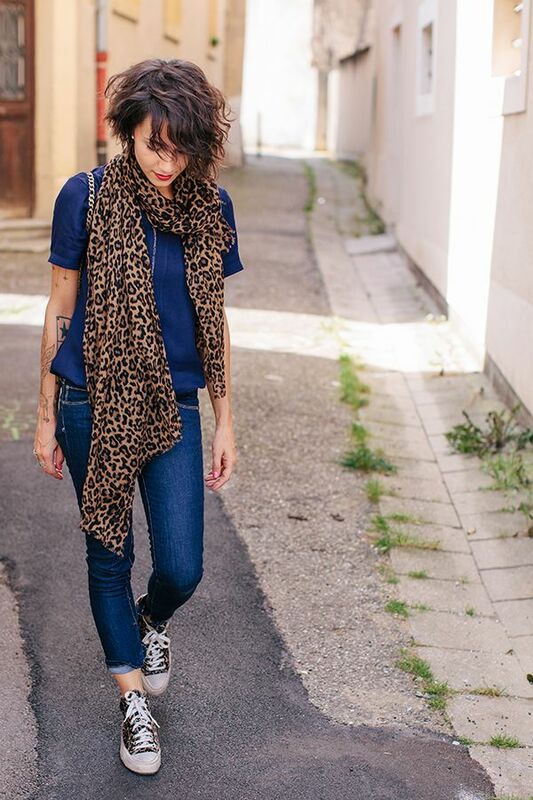 Le foulard c est mon accessoire a moi car effectivement ça vous finit n’ importe quelle tenue. Mes mots d’ordre : matière ( coton, soie, lin, cashemire ), forme oversize ( parfait au regard de la taille ), coloré ( même en hiver ), multifonction ( celui que je porte aujourd’hui est en fait un paréo…comme mes vêtements, tout doit être déclinable). Bon week-end ( avec un peu d’anticipation). 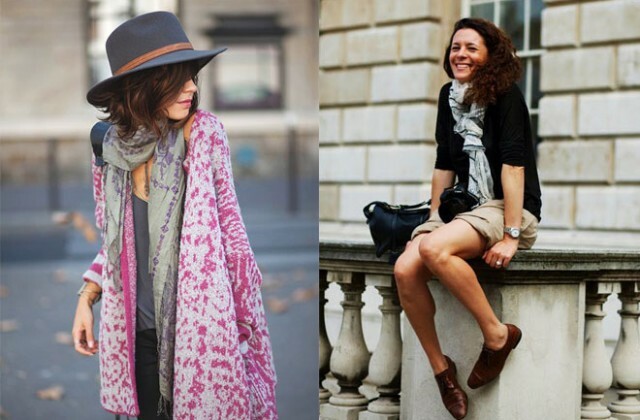 J’adore le paréo en foulard! Les couleurs sont souvent magnifiques.